Jeremy Wilken is a software engineer and Google Developer Expert for Angular and the Google Assistant. His passion is voice design and he started the Design for Voice podcast to share design with others. 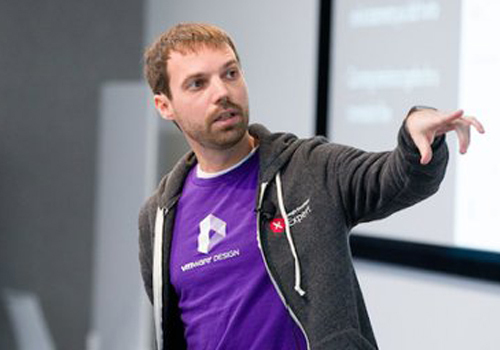 He is the author of Angular in Action and Ionic in Action, as well as a regular speaker at events around the world. Jeremy lives in Austin, Texas, with his wife and daughters. When he isn’t coding, you can find him brewing beer.